“Should I Report A Lost Car Key?”. 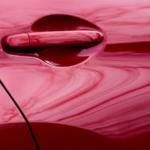 Vehicle manufacturers are constantly developing new ways to improve and perfect car security. This is great news for motorists as it makes it much harder for thieves to break into and steel cars. The technology used to protect your car know as an immobilizer system. All cars produced in USA after 1995 are factory. Fitted with a built in immobilizer that is deactivate by the car key. This means your vehicle can only be start with a correctly programmed key. Hot wiring as you often see in the movies is now virtually impossible for most makes of cars. Does this mean cars can no longer be stole? Unfortunately not – thieves are now going the extra mile. And steeling car keys before attempting a take the car. Phone the police and report the crime. Be sure to obtain a crime reference number so you can keep tracks with any progress. 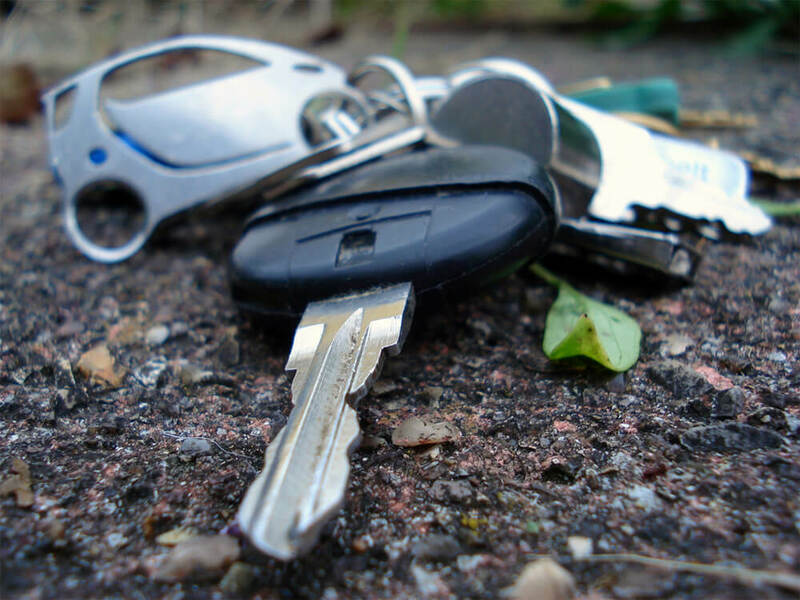 An auto locksmith can help even if you have another set of keys. Most keys can be deprogram making it impossible to stat up the vehicle. An auto locksmith will plug a diagnostic machine into your car. And remove all programmed keys and desynch remote locking fobs. If required a new key can made to fit your existing locks and start the car. It is also possible to change locks so the mechanical key will no longer turn in the ignition and door locks. This will cost much more than just replacing the key and is not always necessary. While you are waiting for the auto locksmith engineer to arrive. You should think about getting in touch with your car insurer. Some insurance companies include key protection as part of their cover. And may contribute towards the cost. It is not unheard of for insurers to request a full lock change so it’s a good idea to check what their requirements are. If your car keys have stole. It will be important to take every measure to prevent the thieves returning and taking the car. This is where we can help. Using advanced diagnostic equipment. We can talk to the cars immobilizer and erase the stolen keys. The keys can be completely removed from the car rendering them useless and unable to start the car. We can also deprogram remote locking fobs. Most thieves are opportunists and steel keys. Without even being too sure which car they belong to. They will walk up and down the surrounding streets pressing the remote control. Hoping to spot the hazard lights flash of the car the keys are for. When we remove keys from the immobilizer system. To prevent it from starting we can also wipe off any programmed remote fob devices. Associated with the vehicle. After decoding the keys we can then cut and program a brand new replacement car key. That will be an exact double for the key that had stole. This will then be the only key that starts the car, so if you should be fortunate enough to retrieve the keys. We will need to come back to add them back into the cars key memory. 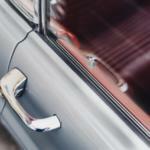 Auto Locksmith Philadelphia can also re code locks to a new combination. Meaning the stolen key will not work in any of the locks. This is an additional cost and may not always be essential. But we will be happy to discuss your situation and advise on the best option.